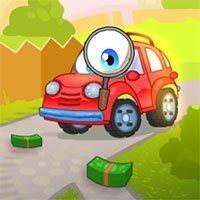 Wheely Detective 7 ; We have to solve a new series of detective must find clues and events making the red taxi games. Use your mouse to find clues and solve incidents scroll. Have fun..